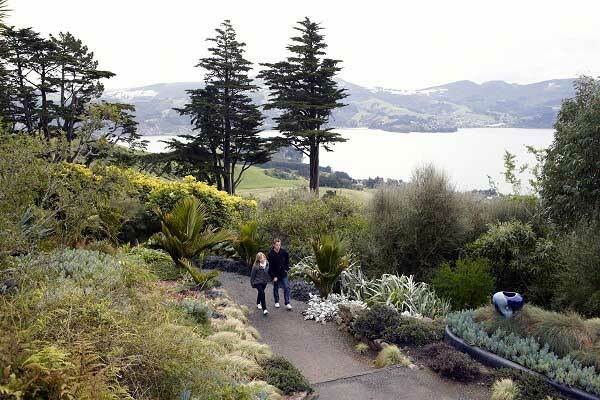 Gardens, public and private, adorn Dunedin and provide year-round interest. 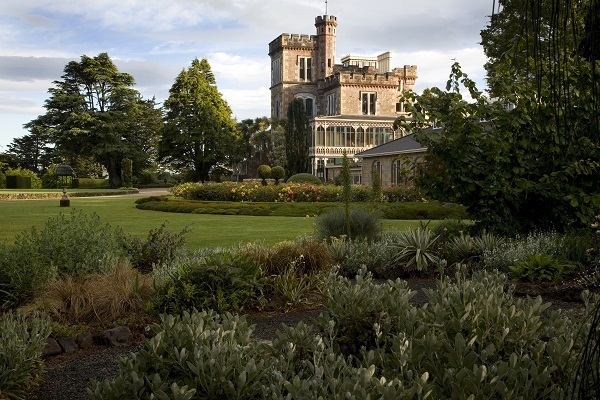 Two of them - Dunedin Botanic Garden and Larnach Castle Garden - are Gardens of International Significance. Glenfalloch Woodland Garden and Wylde Willow Garden are Gardens of National Significance. 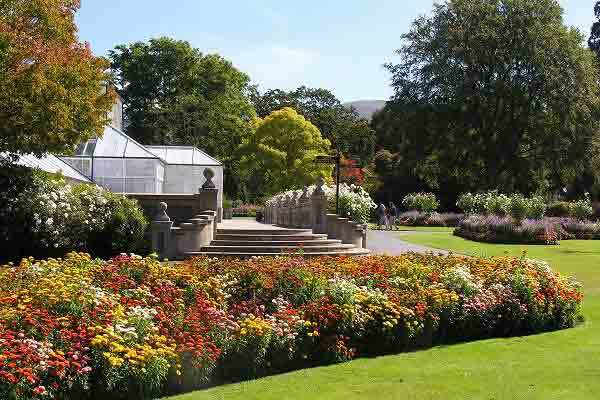 The Dunedin Botanic Garden is New Zealand's first botanic garden and holds the status of Garden of International Significance. It has hill views from sunny lawns, more than 6,800 plant species and the song of wild native bellbirds, wood pigeons and tui. 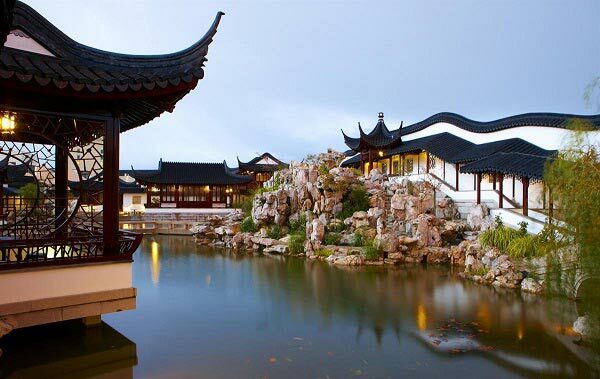 A perfect miniature of a traditional Chinese landscape painting, this Garden encapsulates the essence of nature. It was built to take you on a journey to a greater understanding of history, culture, heritage and tradition. Situated in peaceful, relaxing surroundings you can enjoy panoramic harbour views. Stroll among the rhododendrons, azaleas, magnolias, fuchsias and a profusion of other flower species which integrate with native ferns, exotic imports and indigenous New Zealand trees to showcase 120 years of conservation and expansion of our botanical heritage. A Garden in the South Seas. Explore a 125 year old garden of strong design & magnificent vistas. An important collection of NZ & other temperate Southern Hemisphere plants complements the seasonal floral displays. 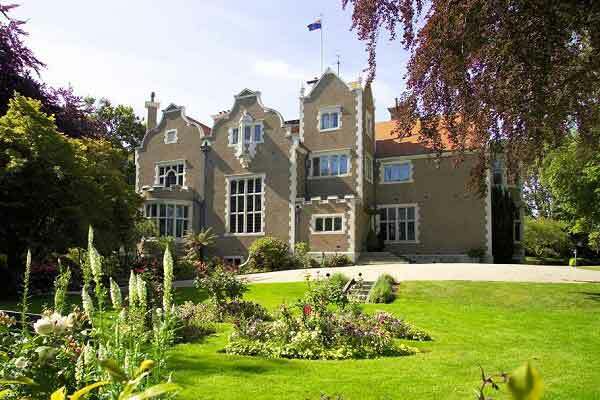 Since 1967 the owner, Margaret Barker, has replanted and revitalised the garden. This has been achieved with great sensitivity to the estate's history and overwhelming ambiance. Recently selected as a Garden of International Significance. 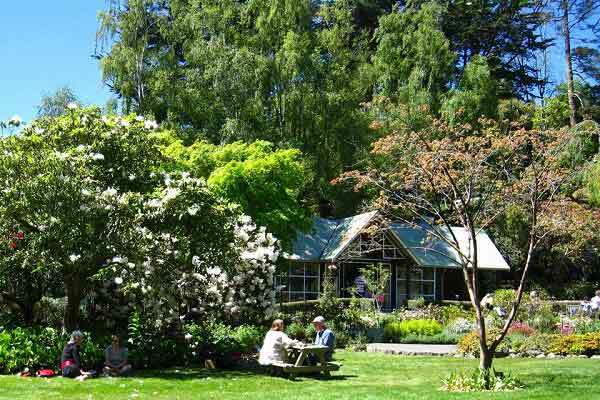 Olveston’s Garden, like Glenfalloch and the Chinese Gardens is listed as a New Zealand Heritage Trust 5-star Garden of National Significance. Dunedin has a plethora of beautiful gardens scattered around the city. Be sure to visit the gardens at Wylde Willow Garden, Grandview Gardens and many more.